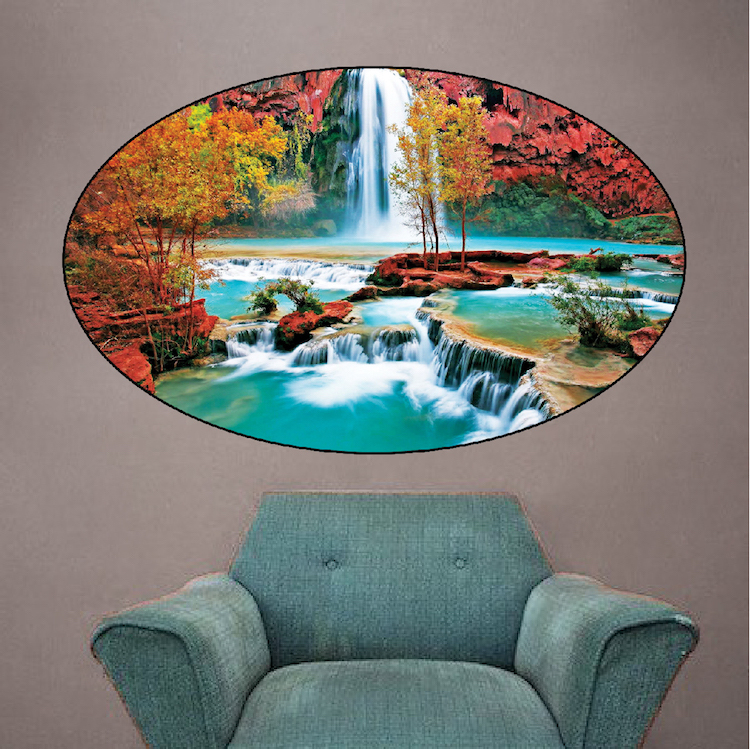 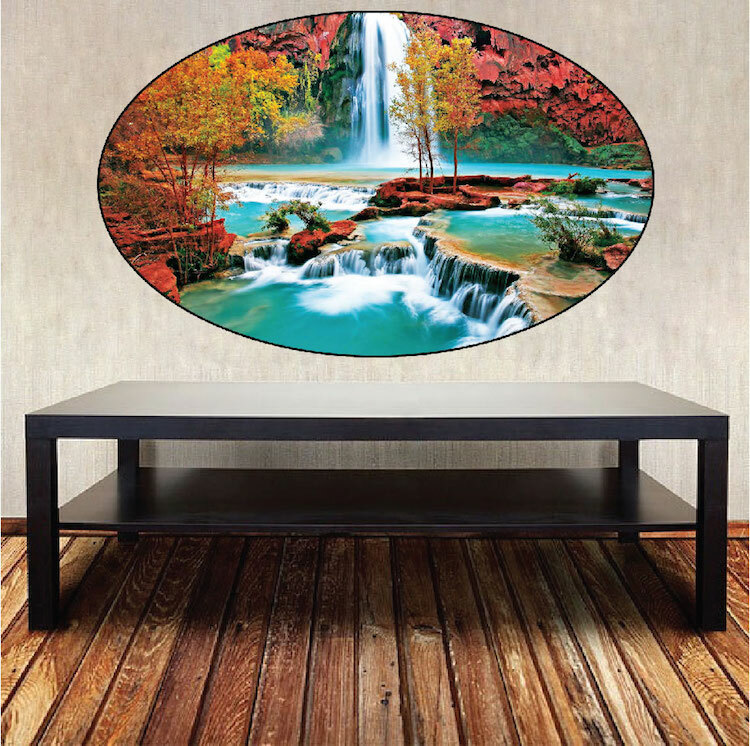 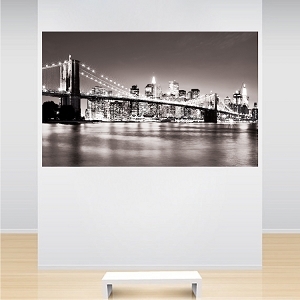 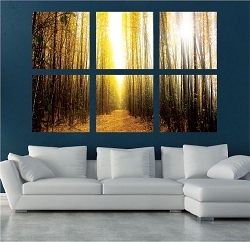 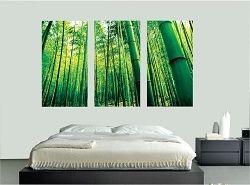 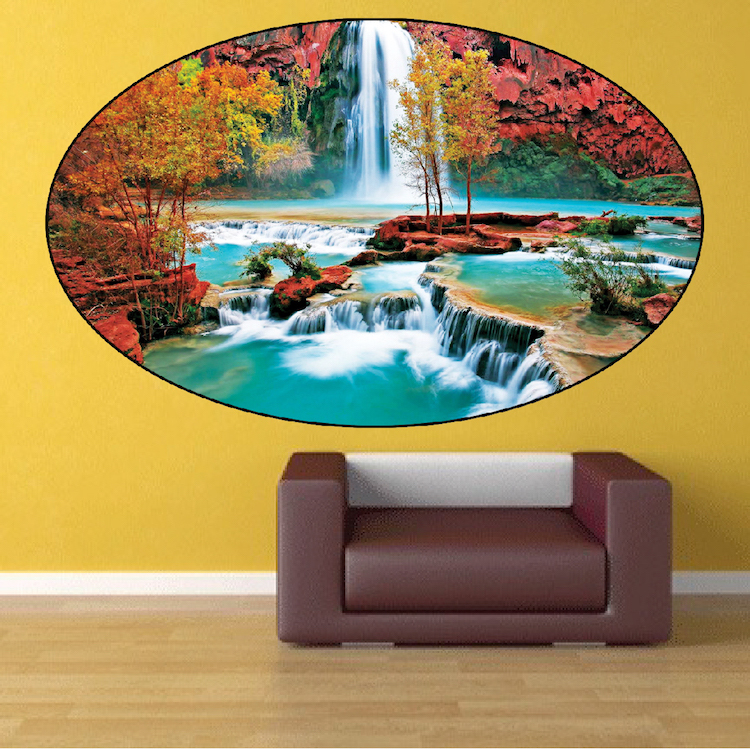 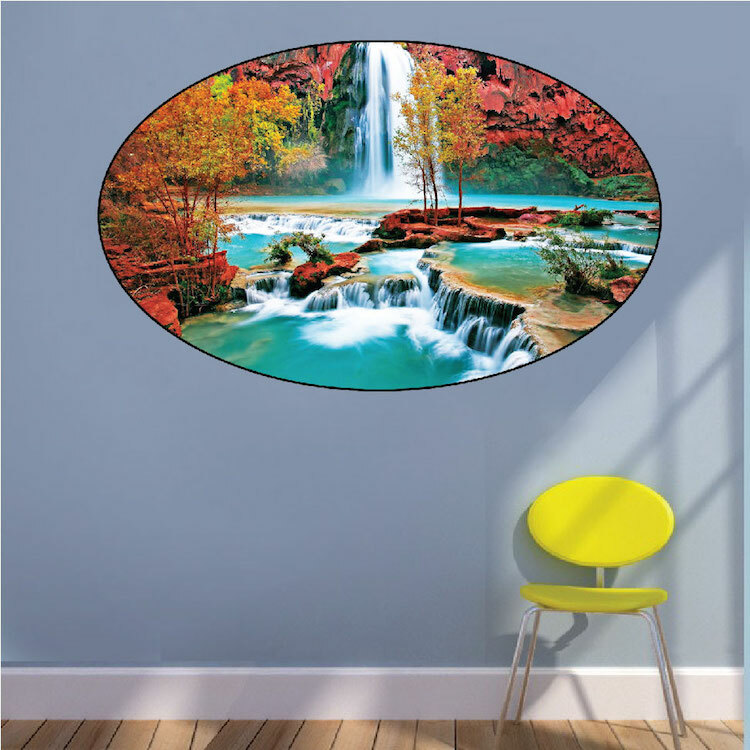 Decorate your home or office with the Waterfall Mural Decal. 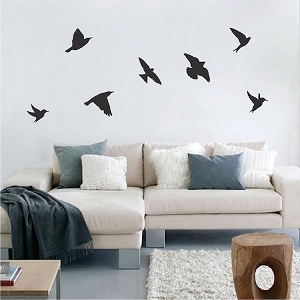 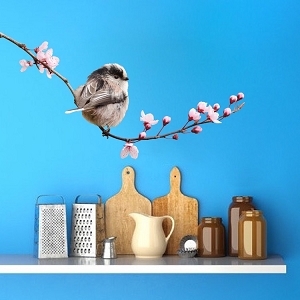 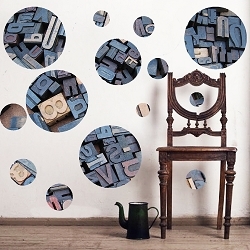 The colors in this wall decal pop like nothing I've ever seen before. 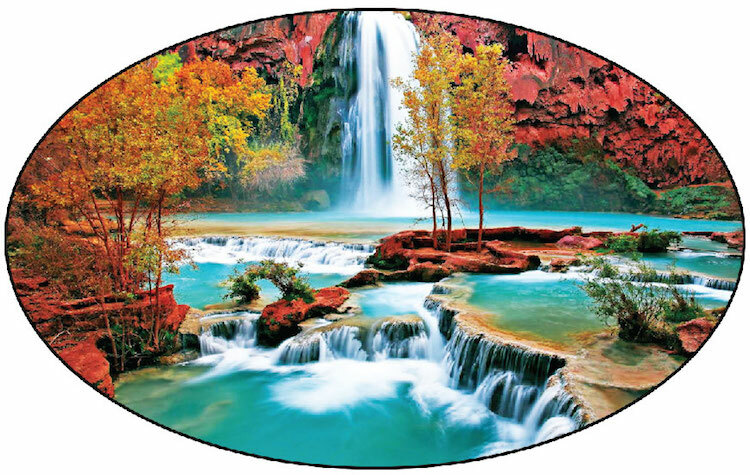 They really are stunning. 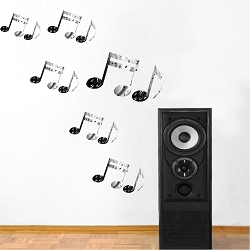 The wall decal was so easy to put up on the wall also. 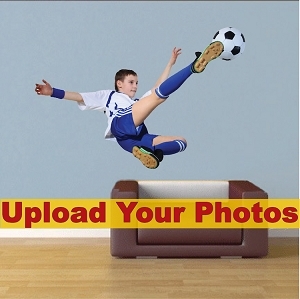 I really didn't expect something like to be this well made, but it really is. 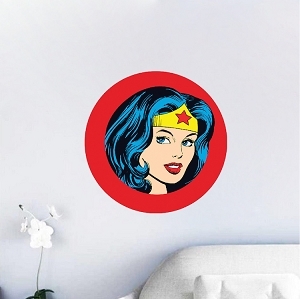 Thank you Prime Decals, I'll definitely be coming back for more.